You like wine? Yes. Then you would like Cellar Door Fest. ‘Nuff said, review over. In all seriousness though Cellar Door Fest is a wine lovers dream. 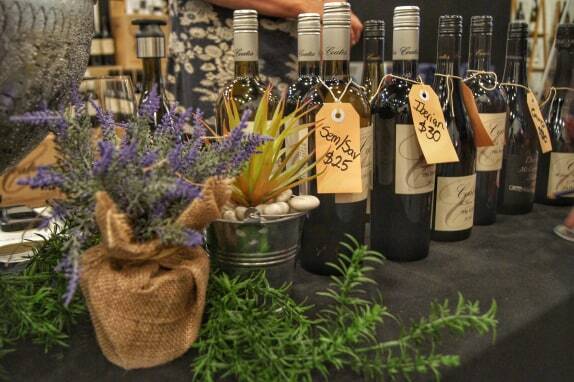 There are plenty of events that involve wine tastings and a range of vendors but if you want one that is as well set out and covers the wide breadth that South Australia has to offer, Cellar Door Fest has you covered. Cellar Door Fest is a well-crafted and thought out affair. Held in the Adelaide Convention Centre the space has been well utilised to fit over 150 vendors, a spacious table area, a delicatessen, and a Bar Bus with a DJ. This space doesn’t feel crowded either, popular stalls will get quite busy but otherwise you can move around freely. And what a selection is on offer! The room has been split off into regions, from the Adelaide Hills and Coonawarra to McLaren Vale and Langhorne Creek. Just about every region has some sort of representation. Plenty of people will tell you that the soil of the Coonawarra gives it a special flavour but the best and brightest of every region has come to bare what makes Australian wine world renowned. Not only was wine represented but also gin and whisky distilleries, wine makers that dabble in Muscat, Port and other oddities, and a plethora of vendors in meats, cheeses, jams and other accompaniments. 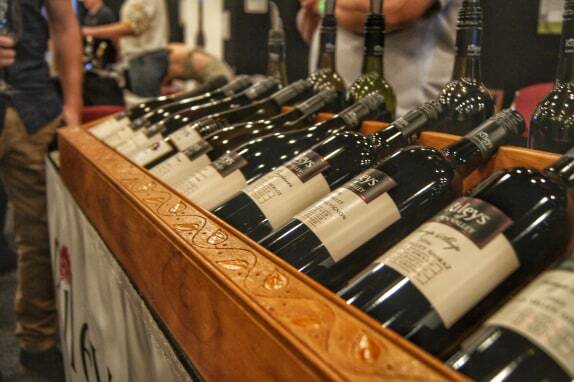 Cellar Door Fest has truly gathered everything you could possibly want for a memorable wine day. Individual highlights would include, 919 Wines, an emerging winemaker based in the Riverland which is quickly gaining notoriety for their unique non-traditional blends like the 919 Tenpranillo or Touriga Nacional. Mount Benson Wines is a small family run winery that focuses on a bespoke series of wine blends. The epitome of the friendly local. 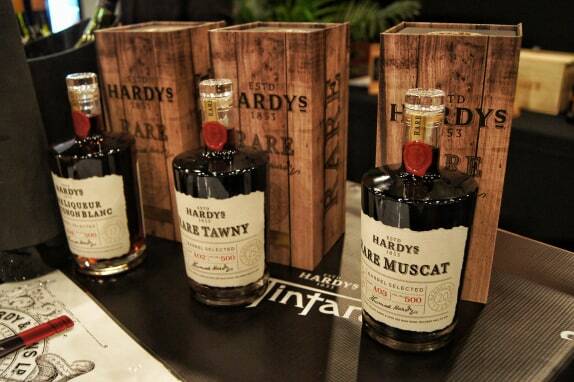 Hardy’s Tintara made a showing with their excellent selection of fortified wines, a standout being their Rare Muscat. Possibly the most delicious fortified that has touched my lips. A perfect dessert companion. Cellar Door Fest itself is over but not for long. Announced during the opening VIP Party organisers announced a new Winter Edition of Cellar Door Fest to be run some time during June or July this year. The Winter Edition will be a smaller, more intimate affair but still full to the brim with a good selection of wines. Next Post Buffalo Wing Co.